On 18 June 2016 British European Space Agency (ESA) astronaut Tim Peake returned to planet Earth. He had spent six months living and working aboard the International Space Station (ISS), located approximately 250 miles above the Earth in Low Earth Orbit. 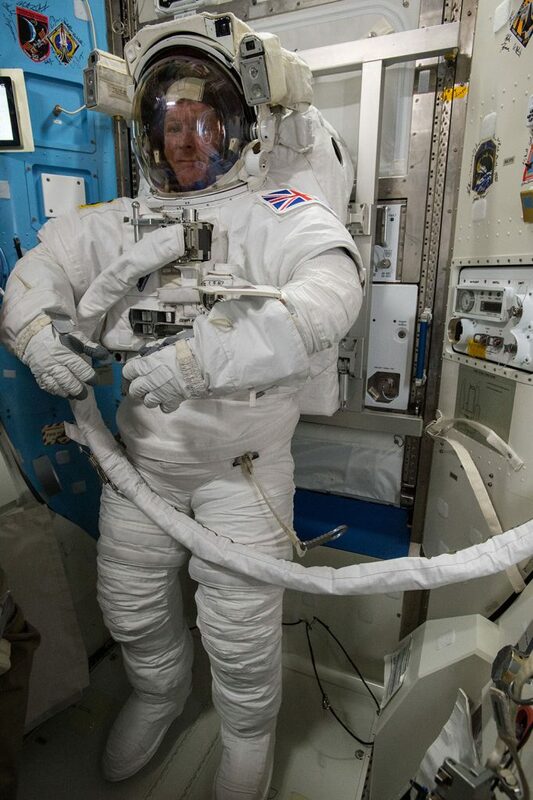 Tim Peake tests spacesuit © ESA/NASA. The primary job of astronauts on the ISS is to conduct science experiments. The space environment and microgravity experienced on the ISS enable specific experiments to be undertaken in a range of scientific disciplines including physics, biology, botany and more. Another key strand of research is the study of how space can affect the human body in the long term, meaning that the astronauts on the ISS become subjects of study themselves. Tim arrives at Space Station © ESA/NASA. 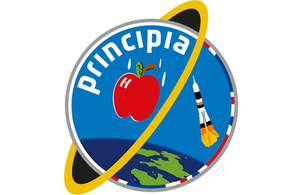 Peake’s mission to the ISS was aptly named ‘Principia’, following Isaac Newton’s work of 1687 wherein he set out the laws of motion and gravity. 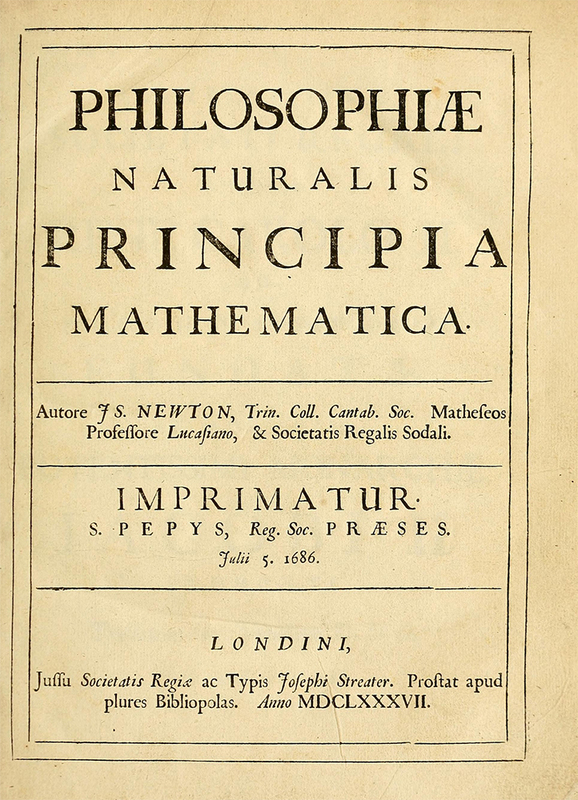 Title page of Principia, first edition (1686/1687). 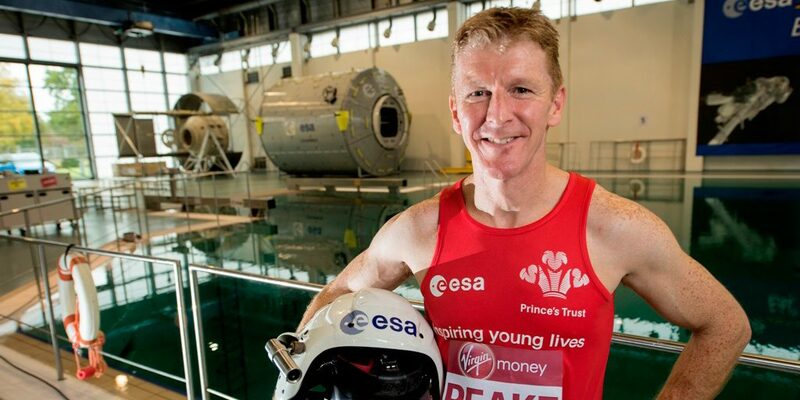 Peake ran the London Marathon on a treadmill on the ISS. He may have been 250 miles above the rest of the marathon runners, but an iPad programme enabled him to digitally run through the streets of London – whilst simultaneously doing two orbits of the earth. Peake completed the marathon in an impressive 3 hours, 35 minutes and 21 seconds. Whilst astronauts do not run marathons every day, they do dedicate around two hours of their day to exercise. This enables them to maintain fitness and helps to prevent the loss of bone and muscle. Tim Peake was the first British astronaut to do a spacewalk. A spacewalk is defined as leaving the confines of a space station or spacecraft. This is a highly complex procedure, so spacewalks generally only occur when essential maintenance is required on the outside of the ISS. 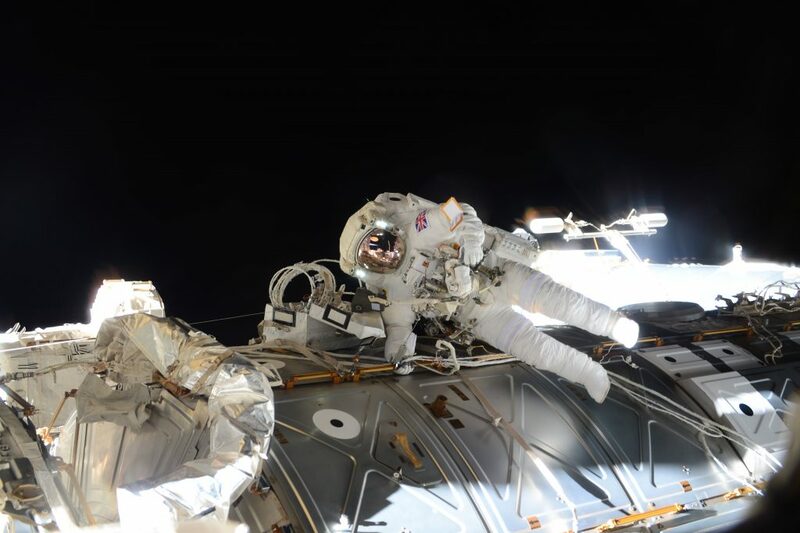 Peake paired with his crewmate Tim Kopra (NASA) to fix a broken electrical box. Their mission was successful, but it was cut short as Kopra experienced an issue with the helmet of his spacesuit (known as an EVA or Extra Vehicular Activity suit). EVA suits enable astronauts to be tethered to the ISS. Whilst non-tethered ‘jet pack like’ spacesuits exist (known as MMU or Manned Manoeuvring Units), such as those seen in the film Gravity, these are rarely used. The spacesuit currently on display at the National Museum of Scotland is a ‘Sokol’ spacesuit which is not worn outside the spacecraft, but rather worn during ascent and descent. On 8 January 2016 Tim Peake spoke with English school pupils in the first amateur radio call to a British astronaut on the ISS. Amateur Radio on the International Space Station (ARISS) enables schools across the world to communicate directly with ISS crew members. Students generally ask science and space questions to the astronauts. A major part of Peake’s work, both on board the ISS and back on Earth, is indeed STEM engagement, which is the promotion of Science, Technology, Engineering and Maths. One of Peake’s experiments explored whether seeds for the salad plant ‘rocket’ could grow back on Earth after spending months in space. This experiment saw a batch of seeds stored in space for several months. When they returned to Earth, participating schools were tasked with planting 100 space rocket seeds, and 100 earth rocket seeds and comparing the growth of the two batches. As a control, the schools were not told which seeds were which. The purpose of this experiment was to examine the potential for plant growth in future and further-afield space missions. The results showed that the earth rocket seeds did have a higher rate of germination and growth, but this difference was incredibly slight and so the experiment demonstrated that the space environment does not necessarily preclude the growth of rocket and similar plants. The experiment was sponsored by the Royal Horticultural Society. Tim Peake’s descent back to Earth on 18 June 2016 was a significant moment in his mission. 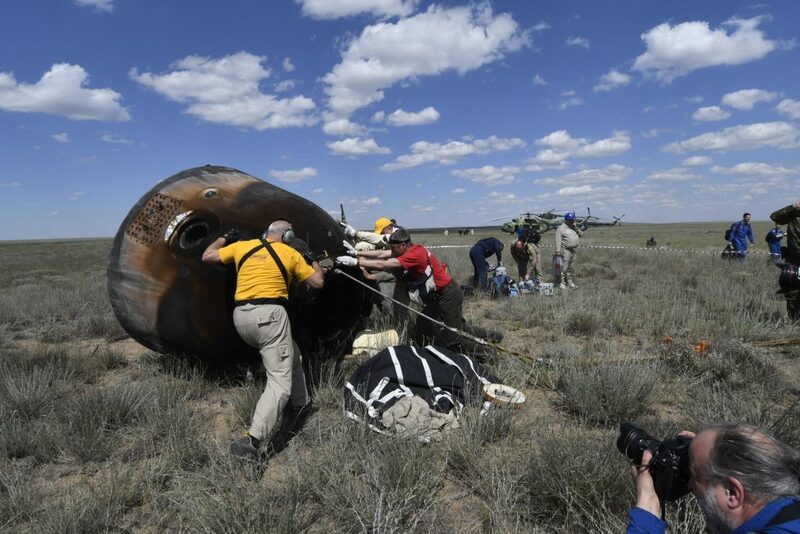 He returned to Earth with the same colleagues that he left with – Tim Kopra (NASA) and Yuri Malenchenko (Roscosmos) – and in the same capsule, Soyuz TMA-19M. Landing of the Soyuz TMA-19M spacecraft © ESA–Stephane Corvaja, 2016. The descent module is the only part of the spacecraft that returns to Earth – all other components are jettisoned along the way after their purpose has been served. The capsule undocks from the ISS and travels toward the Earth before entering through Earth’s atmosphere, when its surface is heated to temperatures of around 1500° Celsius – as is evident from the ‘toasted’ appearance of the module. 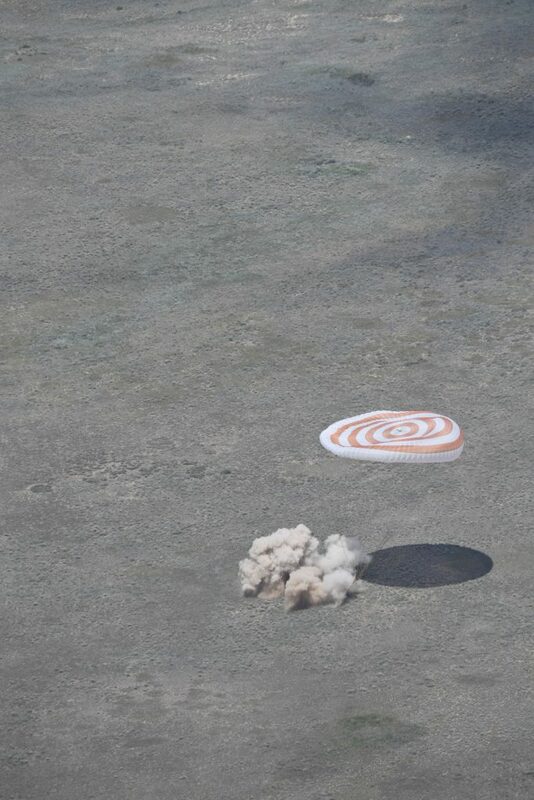 Soyuz TMA-19M after landing © NASA Bill Ingalls. After the capsule passes through Earth’s atmosphere, it goes into a free-fall, being slowed down only by a system of four parachutes and retro-rockets which fire just before landing to soften the fall. Even though this is known as a ‘soft landing’, those who experience it describe it as feeling like a car-crash. This is why the crews’ seats are moulded to their body shapes and have suspension. 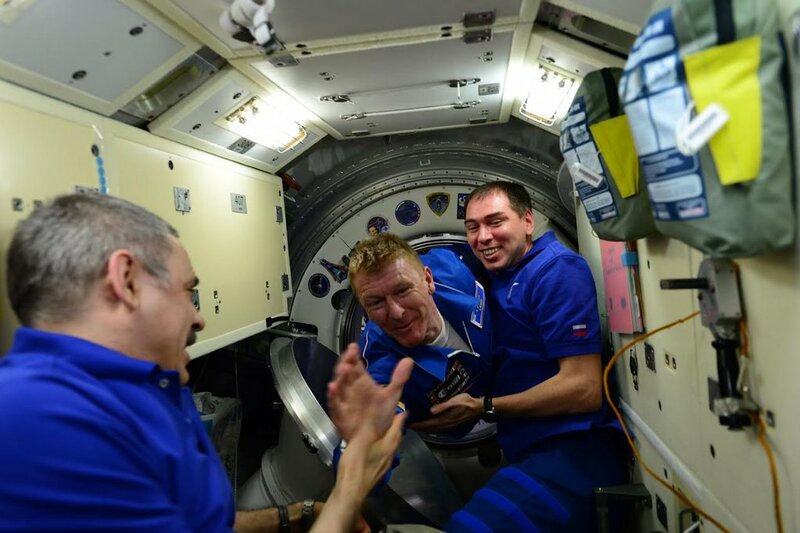 Tim Peake and crew after landing in the Soyuz TMA-19M © ESA Stephane Corvaja. See Tim Peake’s Spacecraft used for European Space Agency Principia Mission to the International Space Station and accompanying virtual reality adventure on display at the National Museum of Scotland until 4 Aug 2018. As the only Scottish venue on the tour of this spacecraft, this is an unmissable chance to see the Soyuz TMA-19M used to return to Earth on 18 June 2016. 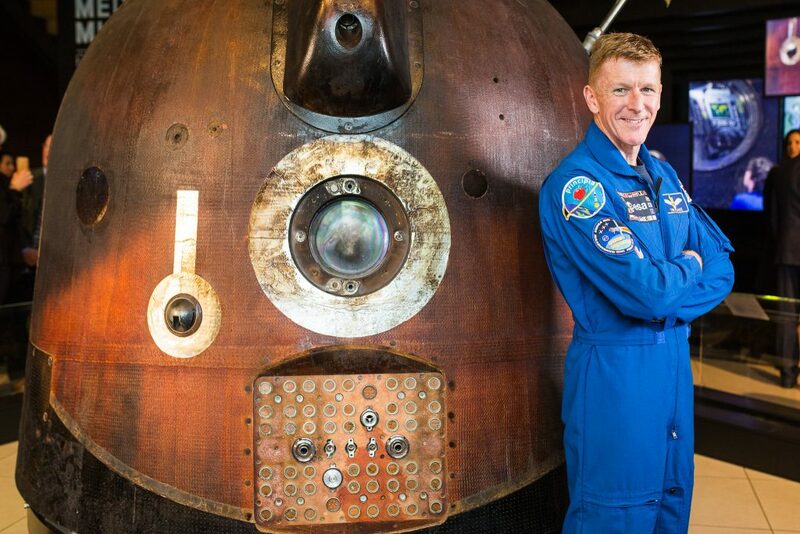 Image: Tim Peake with the Soyuz spacecraft at the National Science and Media Museum in Bradford © National Science and Media Museum, Jody Hartley.